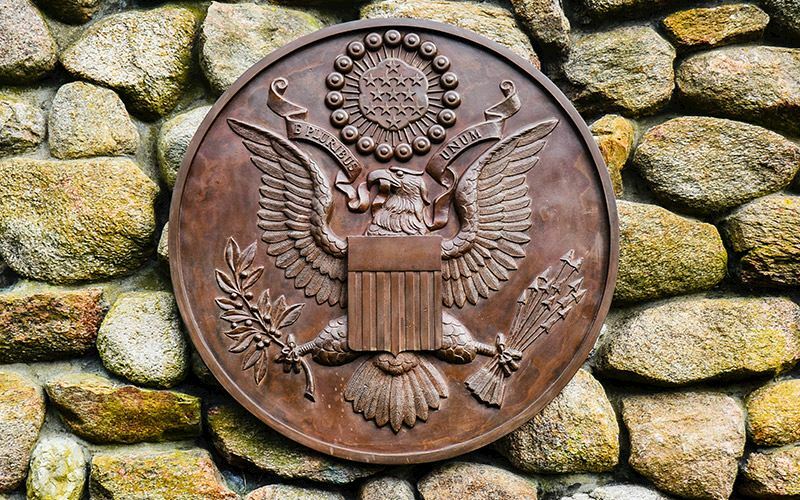 Explore the history of John F. Kennedy, the Camelot legacy and his passion for the Cape at the Cape Cod JFK Memorial. Officially known as the John F. Kennedy Hyannis Museum, the mission of this popular destination is to promote and preserve the legacy of the nation's 35th president. Open seasonally in the spring and summer months, you can enjoy lectures, exhibits and artwork inspired by the life and times of JFK and his family. A special emphasis is put on showcasing the Cape Cod lifestyle so loved by the president and his family. Learn more about the life of this historic president. Adults (18 and over) $10; Children (8-17) $5; Children under 8 FREE; Seniors (62 and older) $7; Student with ID $5. Open seasonally, April through November. Monday through Saturday 10:00 a.m. - 4:00 p.m., Sunday 12:00 p.m. to 4:00 p.m.; except June 1 - October 31st, then Monday through Saturday 9:00 a.m. - 5:00 p.m., Sunday 12:00 p.m. - 5:00 p.m. Also open during school vacation week in February. Does the museum Have special exhibits? Each season, the museum curates special exhibits that pay tribute to the Kennedy family. In 2016, visitors enjoyed Rose Fitzgerald Kennedy, Mother of a President. This tribute to the matriarch of the Kennedy family was well-received. New special exhibits are planned for 2017. Is there a museum gift shop? The JFK Museum Gift Shop stocks a diverse selection of keepsakes to memorialize your visit to the museum. Pick up a commemorative Kennedy souvenir like scarves, books, prints, greeting cards and bookmarks. You can even shop online from the comfort of home at the online gift store.